Garage Door Repair Snellville, GA | Repairs, Maintenance & More! Professional maintenance appointments, fast repair services and on the spot damaged part replacement. A broken garage door is awkward and frustrating to deal with. When problems occur, you need to deal with them quickly to prevent more damage and worse issues. Don't worry, though. You don't have to do anything yourself. Wherever you are in the Snellville area, from Arrowind to Liburn, our garage door technicians can solve any problem you’re experiencing. 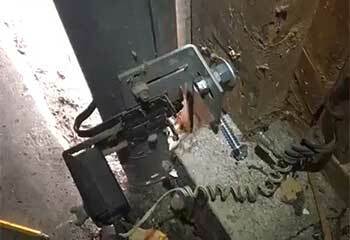 From broken springs and bent tracks to malfunctioning openers and misaligned safety sensors. 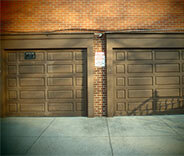 Garage Door Repair Snellville can quickly solve any type of problem, without putting anyone at risk. If you’re experiencing an urgent overhead door problem that needs to be fixed as quickly as possible, Garage Door Repair Snellville provides fast same-day garage door repair services from Grayson across to Willow Wind on a Sunday through Saturday basis. I.e. on weekends as well as weekdays. With us, you'll always have an expert over to troubleshoot your opener, replace broken springs, or realign bent tracks or loose sensors. You need a safe and reliable garage door, and this can only come from using good quality components. Major garage door opener manufacturers like Clopay, Liftmaster, and Windsor provide the high level of quality we demand for our customers, and we use brand name components throughout all our repair work. Any service Garage Door Repair Snellville carries out will use top-quality parts that will remain reliable long after the repairs are done. Garage door systems can experience all sorts of problems, but a common issue that homeowners encounter is broken and worn-out springs. These components are built to last, but the heavy usage they undergo means they’ll always wear out after a few years. 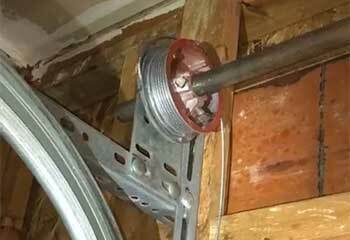 When a garage door spring breaks you need a quick solution, and Garage Door Repair Snellville offers exactly that. Springs are responsible for supporting most of the door's weight, and providing the tension needed to lift it. That means that dealing with them can be dangerous if you're unqualified or inexperienced. 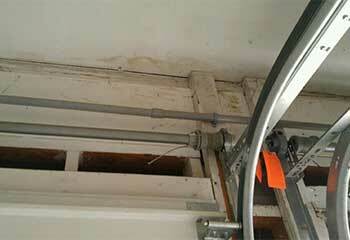 Leave any and all garage door spring problems to us, and avoid putting yourself or your family members at risk. New doors can be a great addition to any home, giving your property in Graystone enhanced curb appeal and improved security. New opener units are also a great way to eliminate noise and improve convenience at your home. To help you choose the best unit for your home, and to install it to top professional standards, Garage Door Repair Snellville, GA is ready to help. 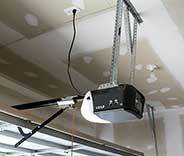 There is a wide range of garage door problems that don’t just happen suddenly. Joints run out of lubrication, moving parts slip out of alignment and start to wear out, and all of this gradually contributes to larger issues. By lubricating springs and rollers, cleaning joints, balancing cables and identifying signs of damage, the team at Garage Door Repair Snellville can help prevent these overhead door issues from developing. Regular maintenance can make the entire system last a lot longer, and will prevent a slew of problems. 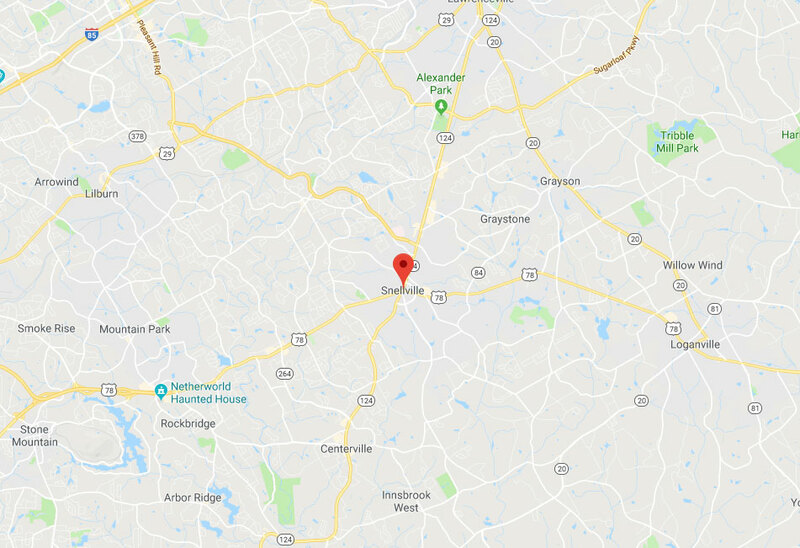 Whether you live in Loganville or anywhere else in the nearby area, be sure to give us a call whenever you need help with your garage door. We're a team of professional, dedicated and courteous technicians that will do whatever it takes to solve your garage door problem with speed and efficiency. 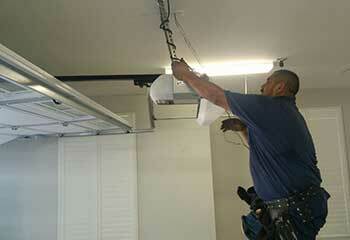 We can replace broken springs, install new panels and perform routine maintenance services. You'll find no better service provider in all of Georgia. These are some of the most recent projects our garage door technicians completed. 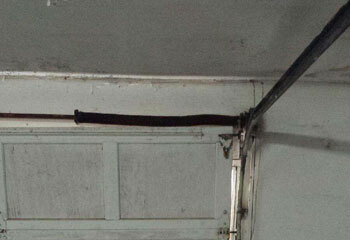 While broken springs tend to be the most common garage door problem, opener issues aren’t far behind. Read more here. This is how we helped our customer when her garage door got stuck halfway up. Click here. Read on to see what we did for a customer whose garage door rollers were corroded by environmental factors. A customer called us when he had a problem with his extension springs. Find out what we did to remedy the situation here. We got a call from a customer who had problem with garage door pulley. Find out how we helped this customer here. When your technician arrived to fix my broken door, he worked fast and replaced a broken track in less than an hour. Really saved our day! We appreciated the quick response! I'm so happy with my new garage door. Thank you guys for helping me find one that goes perfectly with the rest of my home. I just wanted to say that your technician was very professional and courteous, and he even taught me how to take better care of my garage door springs. Thank you.